One on one with the latest G.O.O.D. Music artist to work with adidas. He’s the latest G.O.O.D. Music artist to put his touch on a pair of adidas. 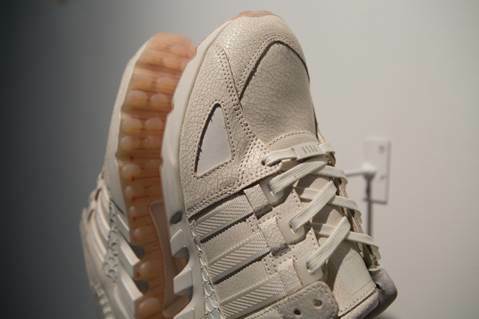 Pusha T, who’s no stranger to working with brands, is dropping his first ever collab with the Three Stripes this week – an EQT Guidance ’93 with heavy inspiration from cocai-, er, “luxury.” With details like Italian cracked leather, fishscale, and even Pyrex measuring lines on the outsoles, the shoes draw a lot of references from dope-dealing in the ‘80s. 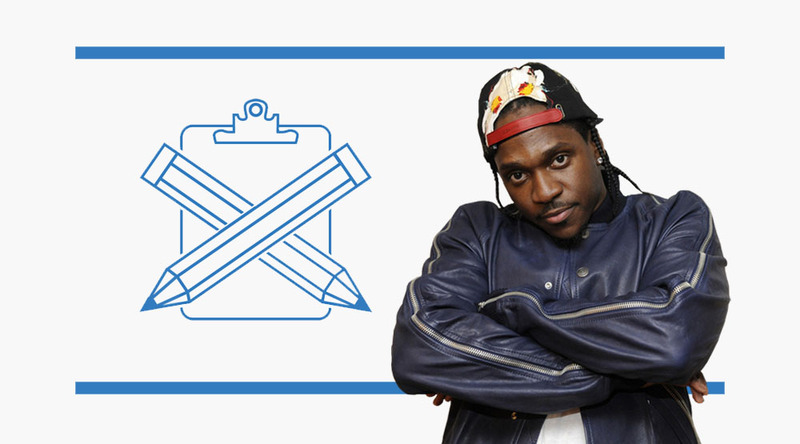 “The brand itself has always been so entrenched in the culture,” Pusha T said. “Anyone who’s been associated with it really embodied it, and I wanted to do that with the shoe.” Here, the rapper talks how he got into music and what city has the best sneakers. Earliest music memory was my sister giving me an album from U.T.F.O and the song was called Roxanne Roxanne. From there it was on. 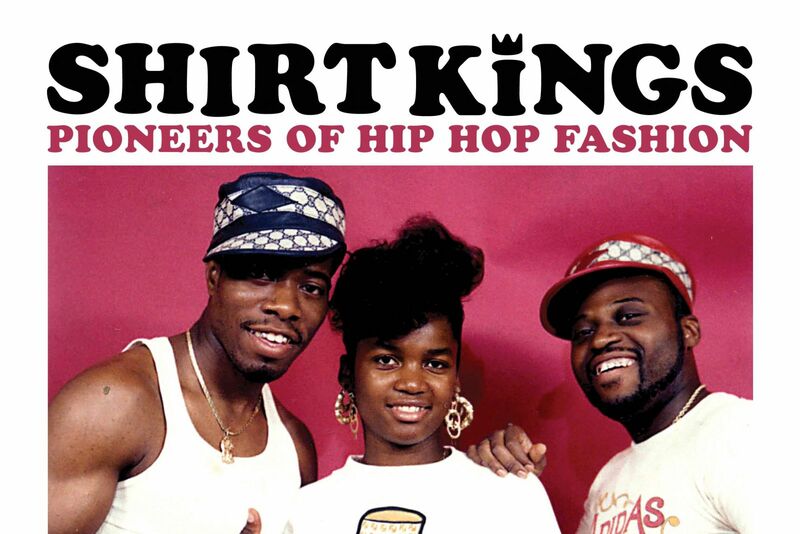 One style trend I want to come back Airbrushed shirts from Shirt Kings. I want that to come back so bad. It was just really fun to me. You gotta look this up. These guys would take a shirt and draw on it and it would be like $300 bucks. All the street dudes had them. They would take Minnie Mouse and put a big gold rope on her. If I could, I would have like an ill Spngebob or something. It was about putting a b-boy style on cartoons or things that symbolized innocence and trick them out. 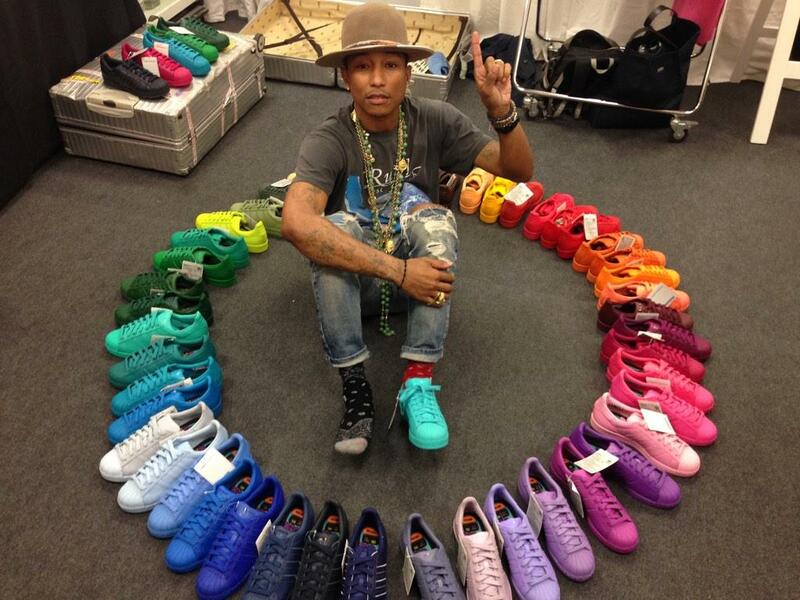 One musician I look up to is Pharrell. He really does things his own way. We’ve been friends for years, and we so don’t see eye-to-eye on music a lot. I look up to him though, because his musicality is truly trained. Even when he’s not speaking to me with his music, my mother is singing his songs and my niece is singing is songs. Man, you can’t debate with this guy. Best piece of advice I ever got My dad always tells me to play to win. I think that’s where the competitiveness in me comes from. Best city to buy sneakers Paris. Whatever we’re looking for, we can find it there. It’s not as tough. You can go to other cities, but I think Paris is the place where we luck up and find a specific pair or whatever. Friend of mine that has more sneakers than me Brennan Rab has more sneakers. We work together a lot. One thing I always need with me in the recording studio A fresh notepad and pen. But it has to be clean and un-opened.